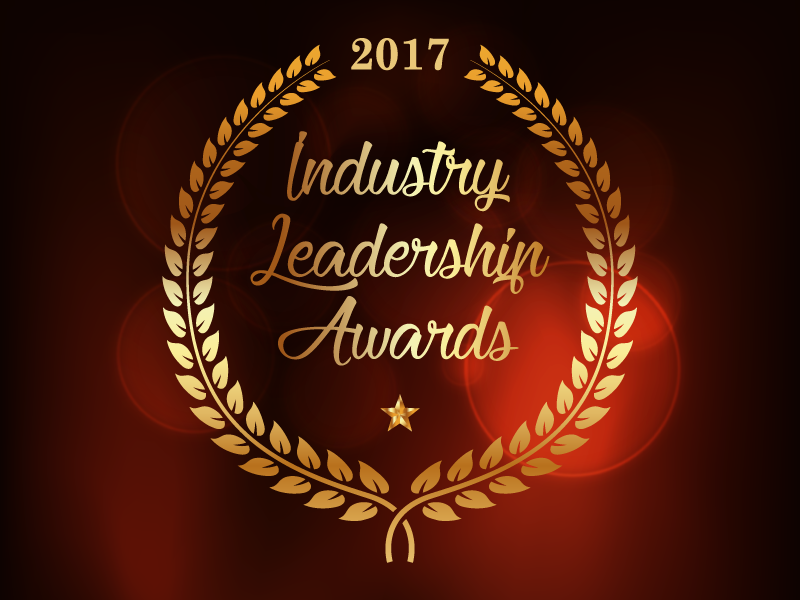 KJG Productions is Awarded BIA Associate Member of the Year 2017. The BIA Baldy View Chapter will host its Annual Holiday Charity Gala to benefit HomeAid Inland Empire. 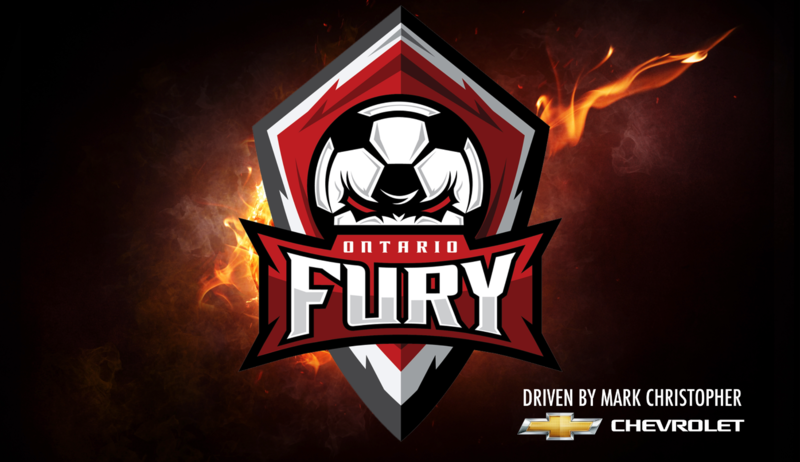 Rancho Cucamonga, CA – Inland Empire’s Professional Arena Soccer team the Ontario Fury Driven by Mark ChristopherChevrolet, today announced KJG Productions as its official media agency. KJG Productions, a video production and branding company, will handle the Ontario Fury’s strategic video creation and messaging for the professional sports franchise.